This is the official website of the world famous Guitar Grimoire ® Series. For two decades of guitar instruction, The Guitar Grimoire ® Series is the most copied and imitated method of music instruction. 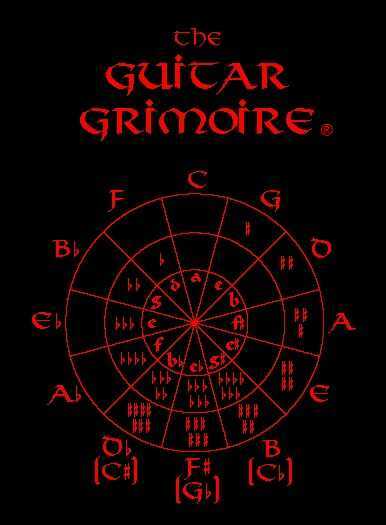 Accept no imitations, get the original Guitar Grimoire ®. Why study from an imitator, when you can learn from the innovator! Copyright © 2019 Metatron, Inc. All Rights Reserved.